It’s not just a sign, it’s Digital Marketing. 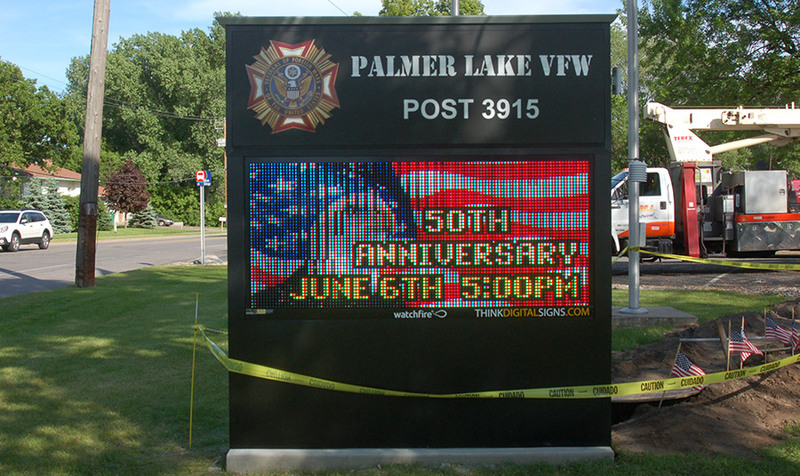 Think Digital Signs helps its customers capture local traffic attention. 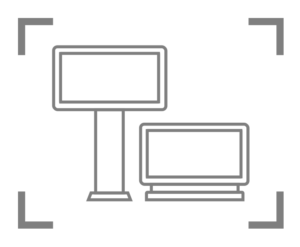 We provide the tools to deliver engaging messages with dynamic digital video display signs. The signs act like a beacon, and your dynamic messages help you connect and engage with your community (and your best potential customers) at just the right time. Thirsty? Extend your digital marketing to your outdoor sign. In other words, it’s like extending your digital marketing to your outdoor sign. Except that with a digital message board you have more flexibility. And you don’t have to pay for impressions or bid for the best search result positioning and clicks. They are positioned right outside your business, and your digital message board will invite them in when they are most receptive to your product or service. In conclusion, investing in a dynamic video display sign is an affordable and effective way to use digital marketing concepts (that you own and control) to grow your customer base, and increase your revenue. We help bring sporting events to the next level too. with a Digital Scoreboard and Video Display. and gives you incredible professional-level programming with game time and control room production that is affordable. 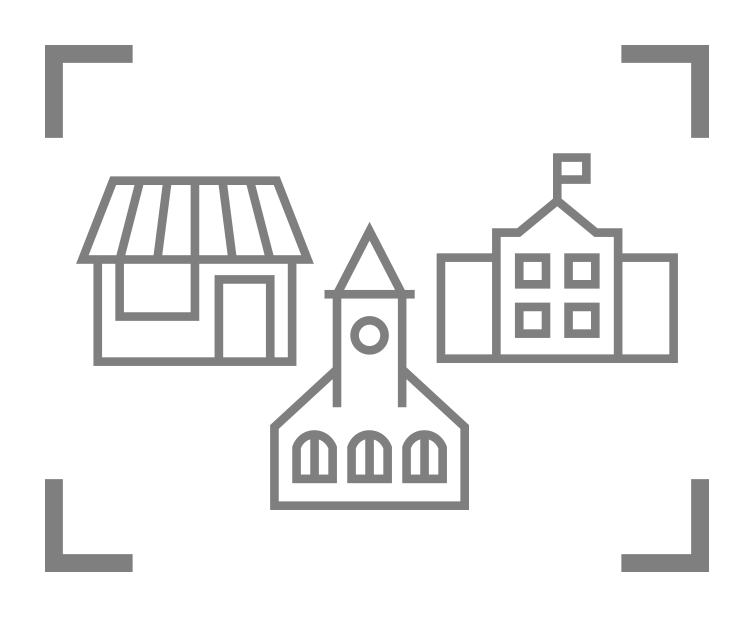 As a result, you’ll increase attendance and engagement with your community. What makes Watchfire video display signs so good? Connect with your community day and night, 24/7. 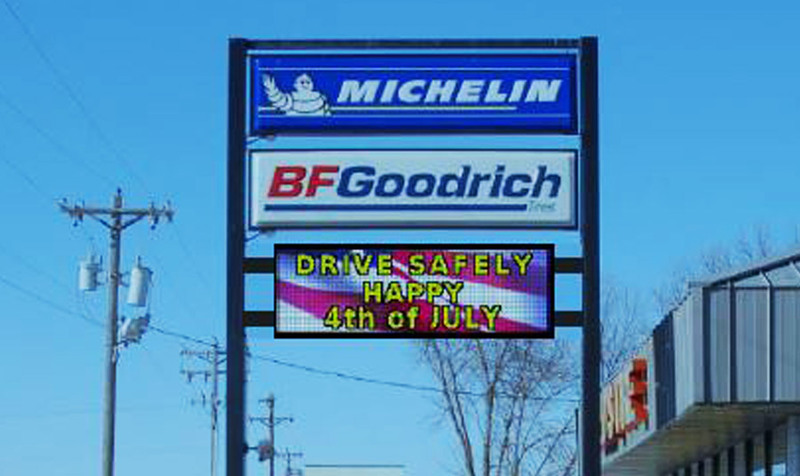 Our digital sign solutions allow you to deliver clear messages and strategically adjust your content whenever you like. 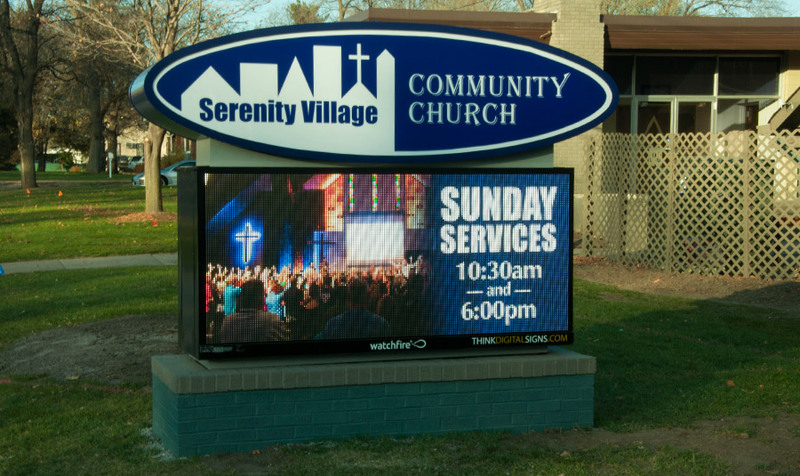 Churches, VFWs, Legions, retail, automotive, municipal… all have experienced growth in their organizations with the addition of digital signage as a marketing tool. We handle everything. Yes, everything. From permitting, to installation, to choosing the right sign for your location, we take care of all the details, so you don’t have to. 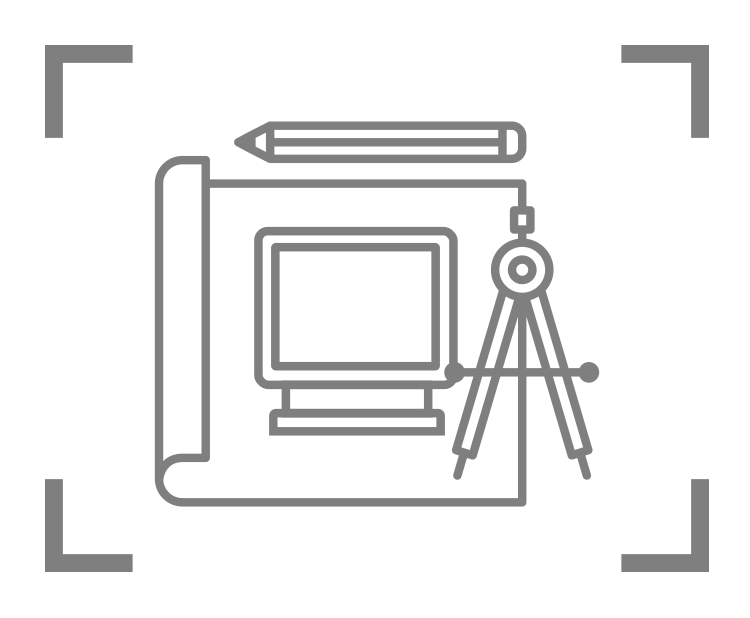 24/7 exposure and low cost, high impact impressions. solution to maximize their presence.